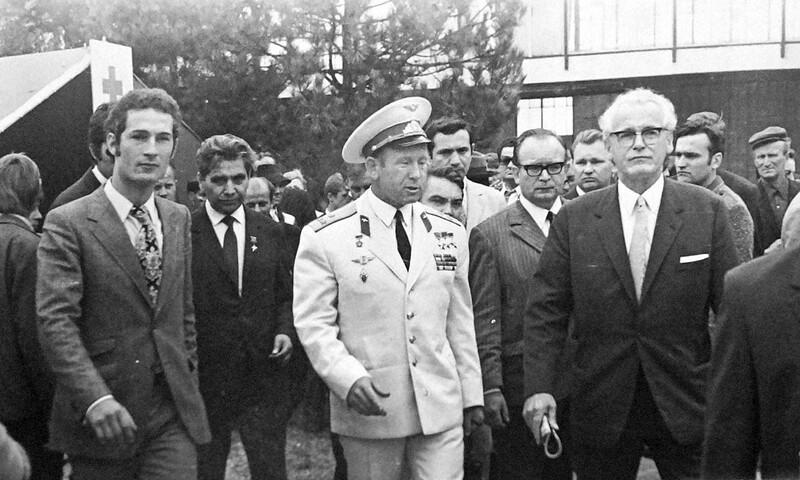 The lady who runs it, Mrs Lubov, is extremely knowledgeable and helpful, and was kind enough to show me the collection of photographs of cosmonauts visiting the city. 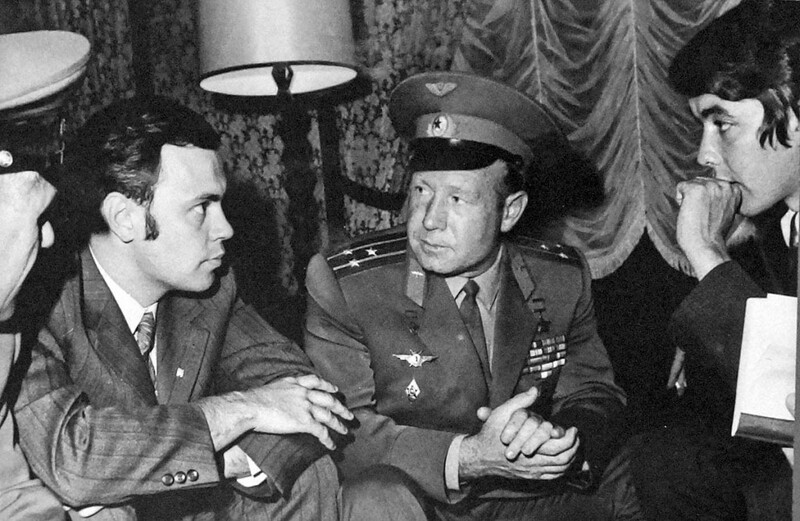 They have a pressure suit, lots of samples of space food, and full size detailed plans of Korolov’s “GIRD09” liquid fueled rocket! 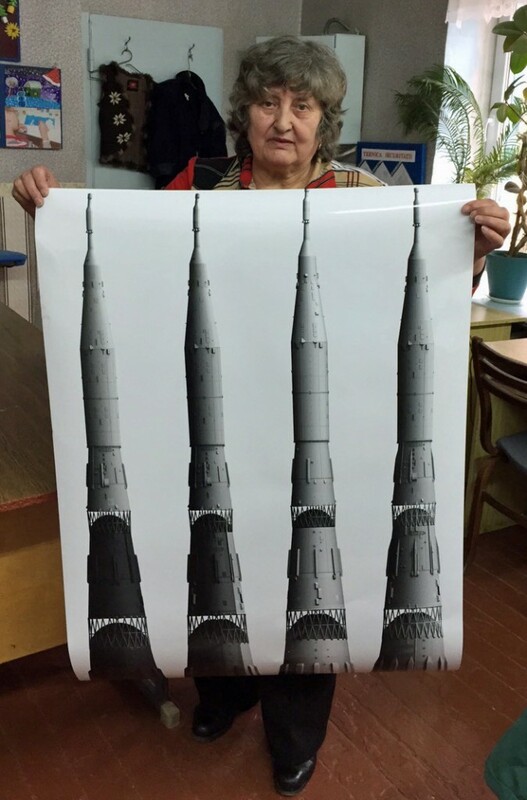 I sent them a large print of a set of N-1 rockets, in the hope it will help inspire the next generation. I think the children are very lucky to have such an enthusiastic and well informed expert they rto encourage and help them!